What are the sunlight, soil, and space requirements for a backyard vineyard? When would I use rootstocks? What varieties are best for my backyard? What do I need to know about growth and fruiting? provide structural support for the vines? plant and care for young vines? train and prune mature vines? manage the canopy and clusters in the spring? manage insects, diseases, weeds, and other pests and disorders? 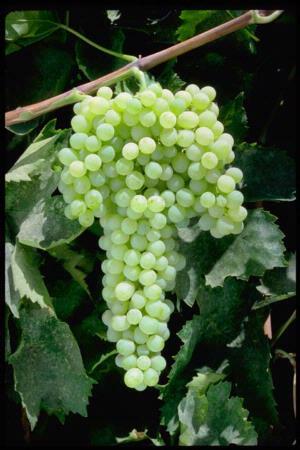 Our gratitude to Chuck Ingels (Farm Advisor, University of California Cooperative Extension, Sacramento County) for providing content for the Grapes section of the California Gardening web site.